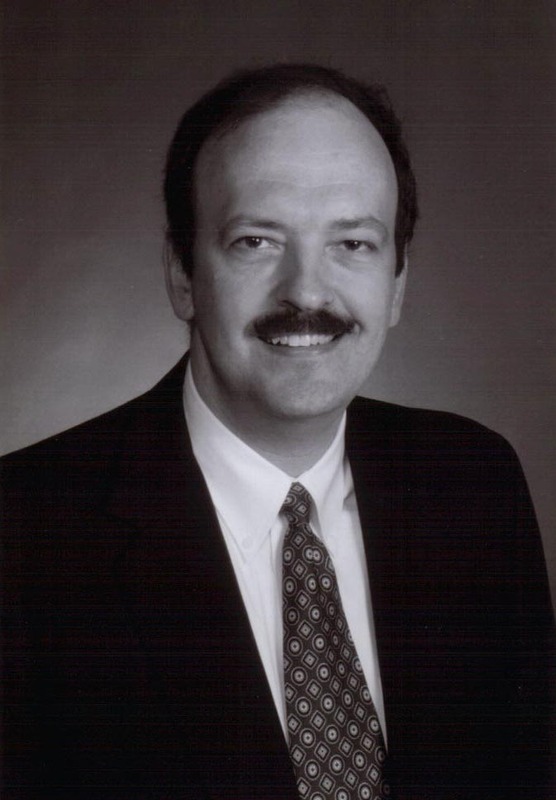 Welcome to the Web site for the dental practice of Stephen Alsobrook, D.D.S. 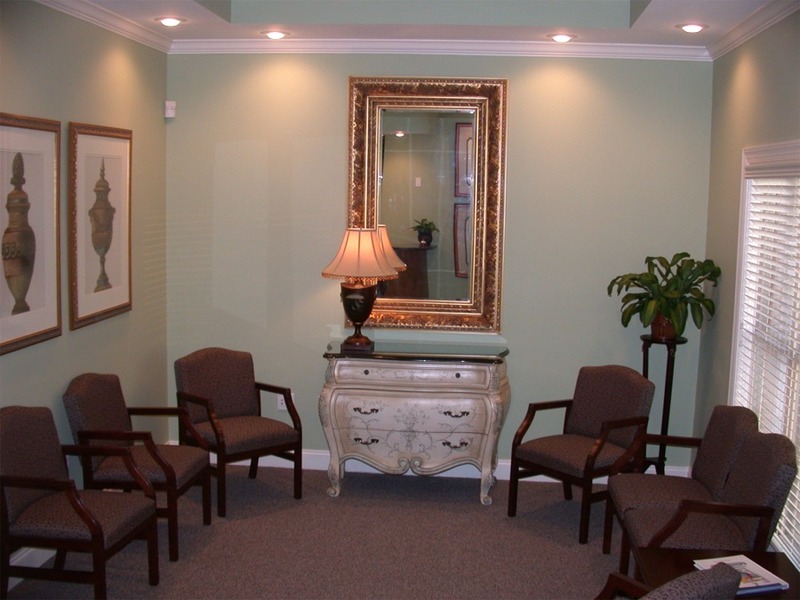 We would like to introduce you to our practice. 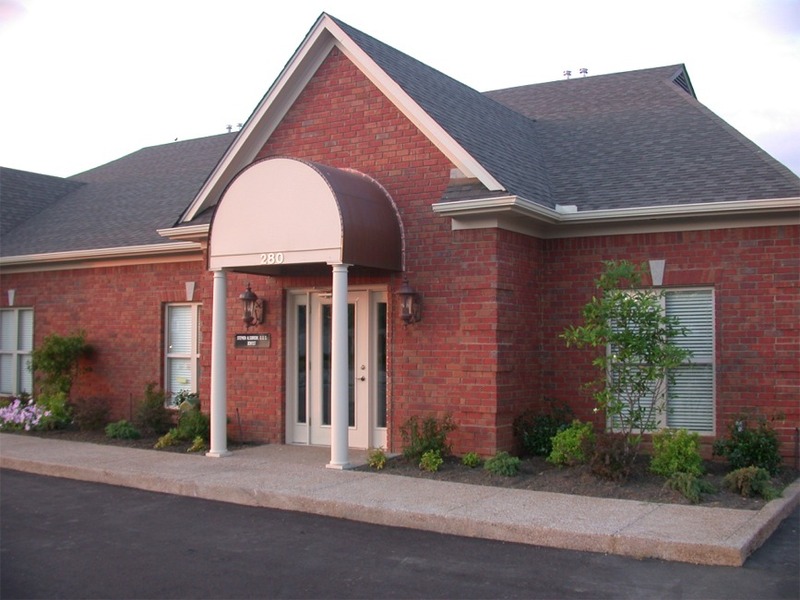 Please look around to find out information about our office. You can contact us by e-mail for any general questions you may have. Our patients and staff are enjoying our new office facility. You can click on the New Office button to see how construction progressed in the building of our new wonderful new office. 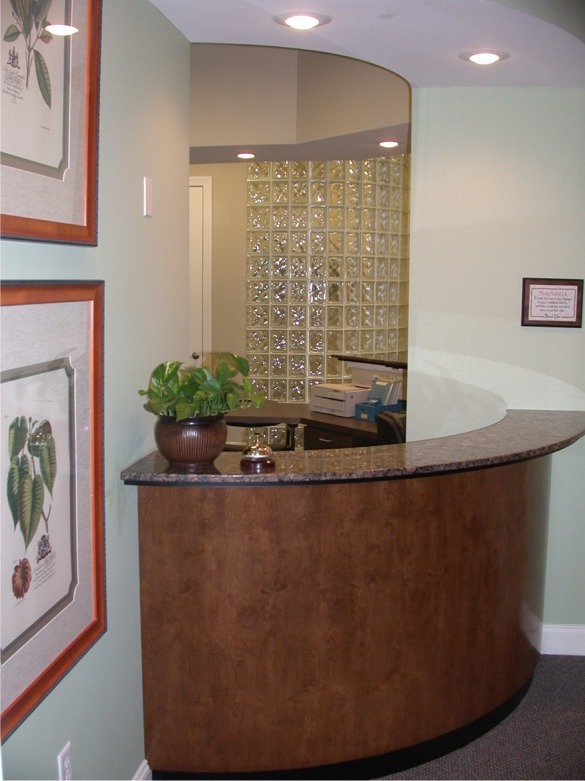 Our practice philosophy is to prevent dental problems before they occur and to treat problems we find in the most conservative manner possible. 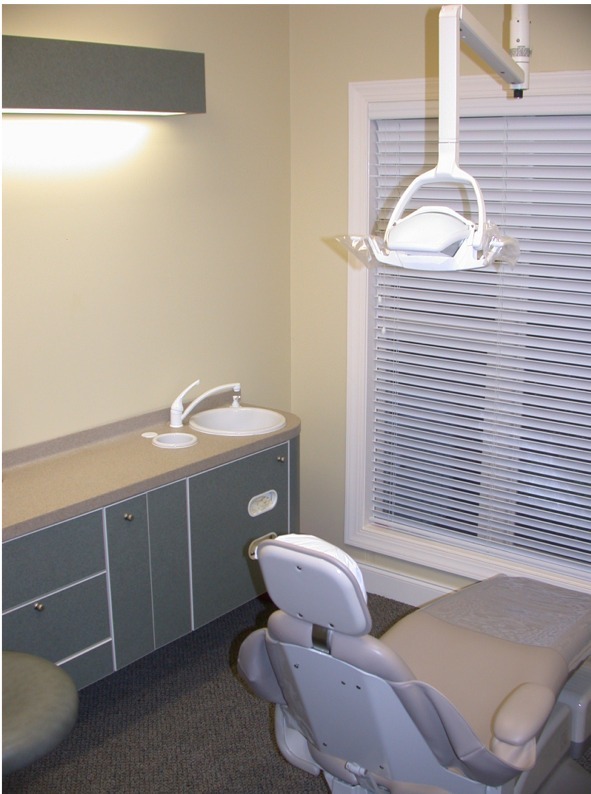 We look forward to serving your dental needs soon. Copyright â°°0-2002 Stephen C. Alsobrook, D.D.S.